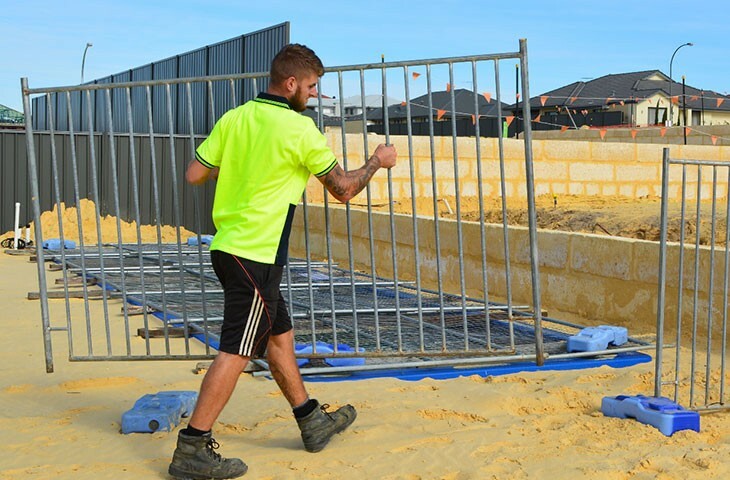 Consolidation Enterprises Pty Ltd is one of Perth's leading temporary fencing hire companies for around fibreglass and concrete pools. We have been providing our customers with competitive prices and reliable temporary fencing hire & sales service since 2002. Our temporary fencing is specifically designed to prevent children from accessing a pool or spa when filled with water. 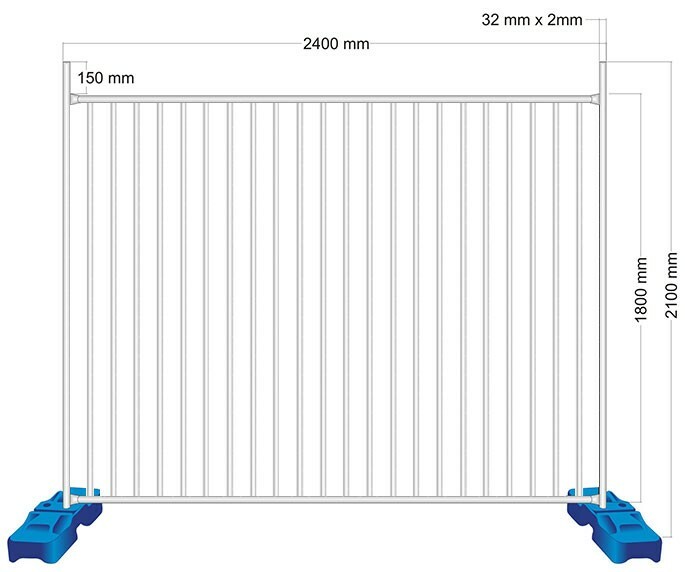 We meet Australian Standard A.S. 1926.1-2007 – Swimming Pool Safety – Safety Barriers for Swimming Pools. It prevents not only the hold up to the installation of your pool, but also stops any unwanted visitors venturing or nearing the water. This in turn will stop any undue stress or worry you may have at the time. Just let us know when the pool is being installed and we will take care or the rest. 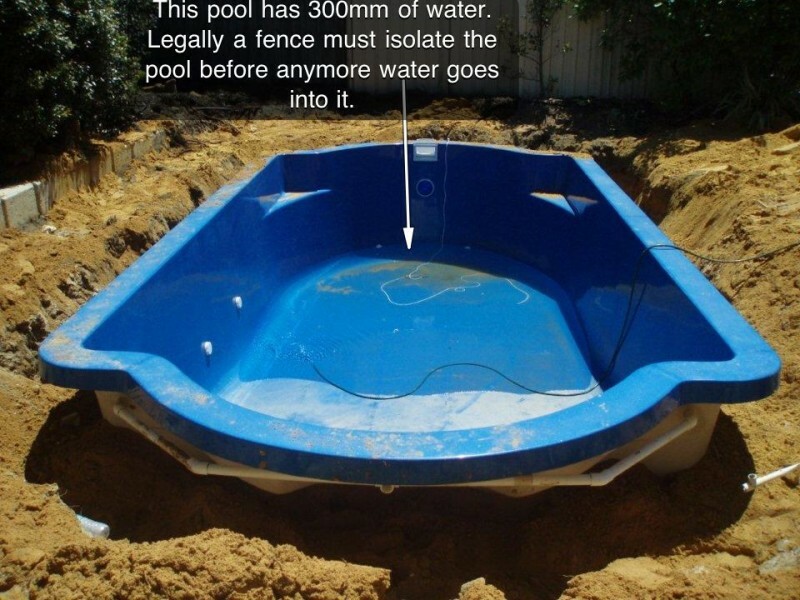 There are a number of factors which are involved when installing a temporary fencing around a swimming pool. Due to the process in which a pool is complete, there is a criteria which is carried out prior to the fence being installed. Excavation takes place and pool shell installed. Backfill commences but generally only half will be used. temporary fencing is installed the same as the first backfill. Water can then be put into the pool. The 2nd stage backfill will be finished at a later date as long as the fence is up. We have a good working relationship with all the major swimming pool companies and liase closely with the on site supervisors and customer liason officers to make sure the installation meets all deadlines.